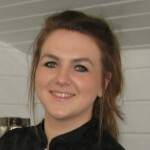 Owner of Vanity Furr, Lois has a diploma in Animal Care & is City & Guilds qualified with distinctions. 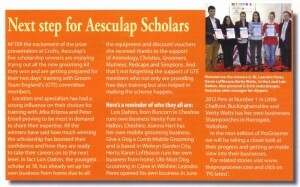 Following a variety of dog grooming awards, Lois won a scholarship with Aesculap, having been nominated by Groom Team England. Lois has trained with Groom Team England in their own salons and she was delighted when she was short-listed as one of the final 8 nominees of the scheme. 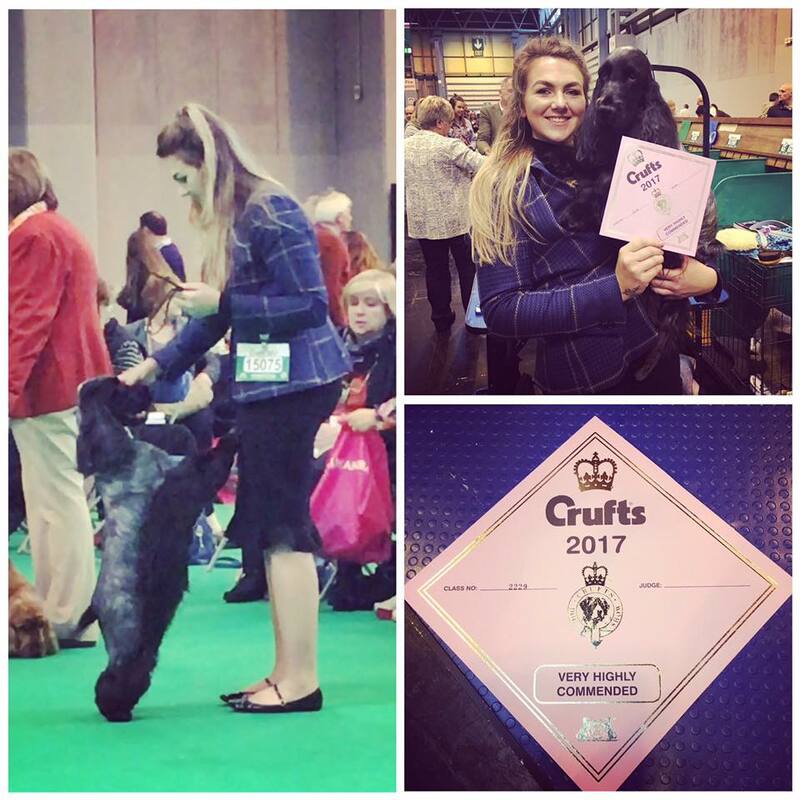 Having won, she was thrilled when – along with the 4 other winners – she was presented with her scholarship at Crufts, March 2013. Lois has been a self-confessed “doggy person” all her life. Being brought up with dogs from a young age, “dog-handling” is 2nd nature to her and it’s clear that dogs love her too. 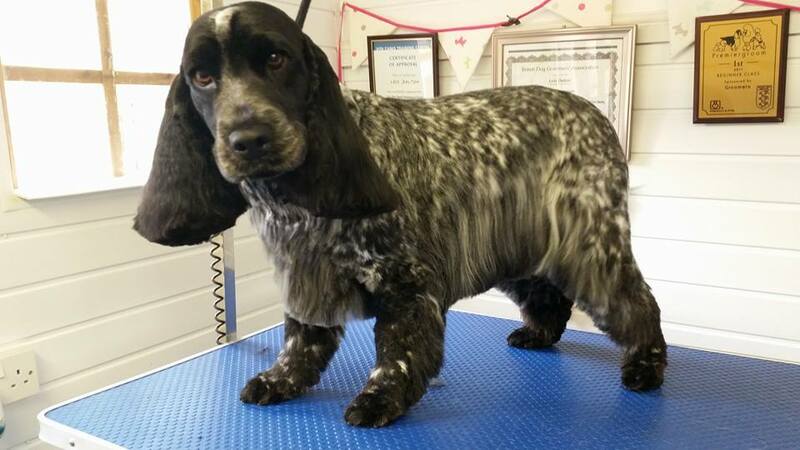 She had holiday work – and then her apprenticeship – in dog kennels, where she perfected her dog grooming trade whilst studying for her City & Guilds in Dog Grooming at level 3. She studied for the Diploma in Animal Care at Reaseheath College, Cheshire. 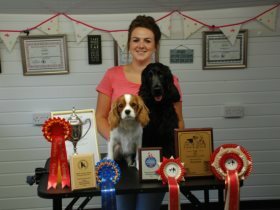 It wasn’t long before she was recognised as the superb and dedicated dog groomer that she is and in 2011 Lois won both “Best Beginner” and 1st Place Beginner “Premier Groom 2011” as well as 2nd Place “British Dog Grooming Championships 2011 – Newcomer: Hand-strip or Clip Gun Dog”. 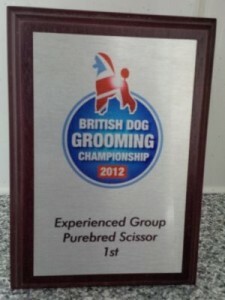 In October 2012 Lois won First Place British Dog Grooming Championships 2012 in the Experienced Group, “Pure Bred Scissor” – an astonishing achievement and a just reward for all the hours of dedication to a career that she simply loves. 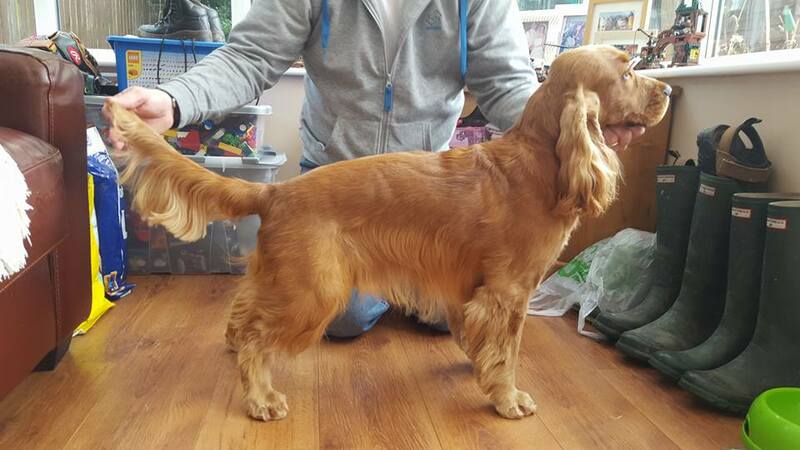 With the help of some eager sponsors, including various suppliers of professional dog grooming equipment, Lois has been able to able set up her own business: “Vanity Furr Dog Grooming”, from purpose built facilities at her home in Halton Village, Runcorn, Cheshire. 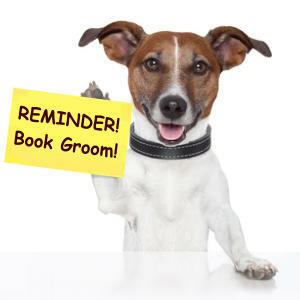 It’s from here that Lois continues her passion for dog grooming. 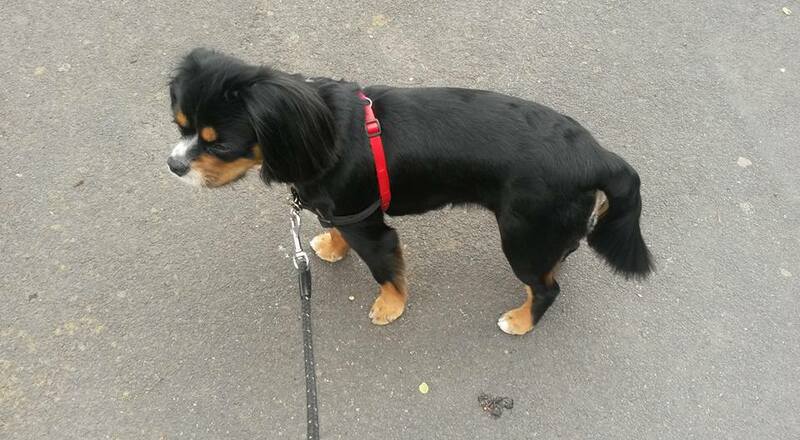 She can groom just about any breed of dog (or of course cross breed), ranging from puppies to large, mature dogs. 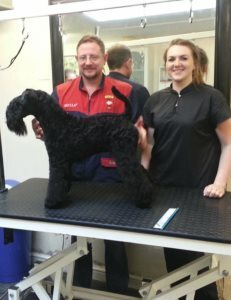 Lois isn’t someone to “rest on her laurels” and continues to improve her skills and keep up to date with all the latest dog grooming techniques – as well as the latest popular so-called “designer” cross breeds like the Labradoodle and Cockapoo. 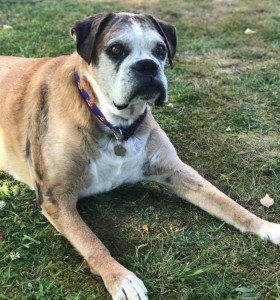 She is now a full member of the Pet Industry Federation which represents pet industry specialists; she is also a member of the British Dog Grooming Association – which represents dog groomer members by providing education, training and support. 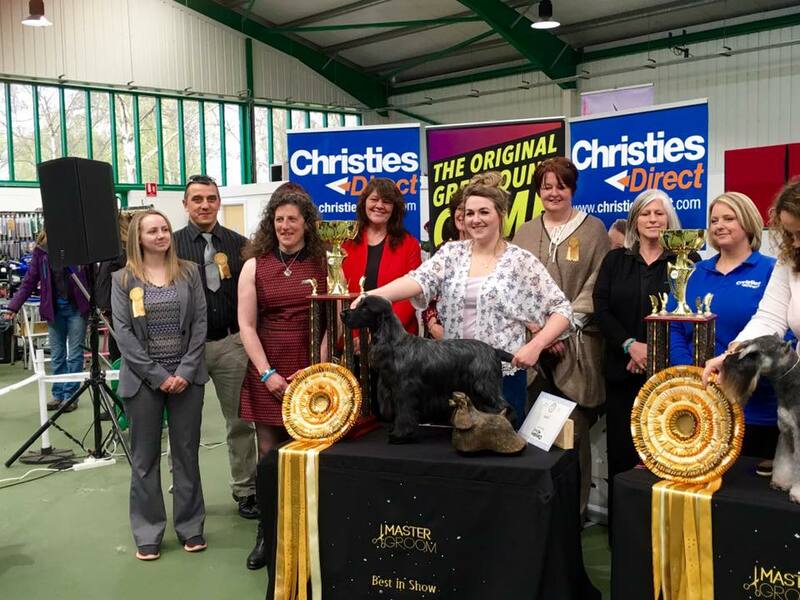 In April 2016 Lois and Cocker Spaniel Baker entered Master Groom again (an international, annual grooming competition) and won both the “Hand Stripped Gundog Class” and the “Best In Show”! An incredible achievement. 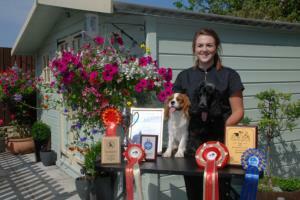 There is more info about Lois and the competitions she has entered (and won!) at her Blog Page (click here). In October 2016 Lois qualified for Crufts! Lois and her cocker spaniel Baker gained 2nd place at Baker’s first championship show, the prestigious “Midland Counties Canine Society”. This enabled them to walk the world famous green carpet of Crufts in March 2017 for the first time. 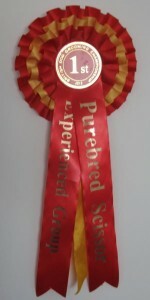 They were in a big strong class of 15 other cocker spaniels and took 5th place, with a “very highly commended” card! We’re delighted to say that Lois and Baker came 1st – won Gold – at Premier Groom’s 10th Anniversary in August 2017 in the Spaniel & Setter class – what an achievement! STOP PRESS! 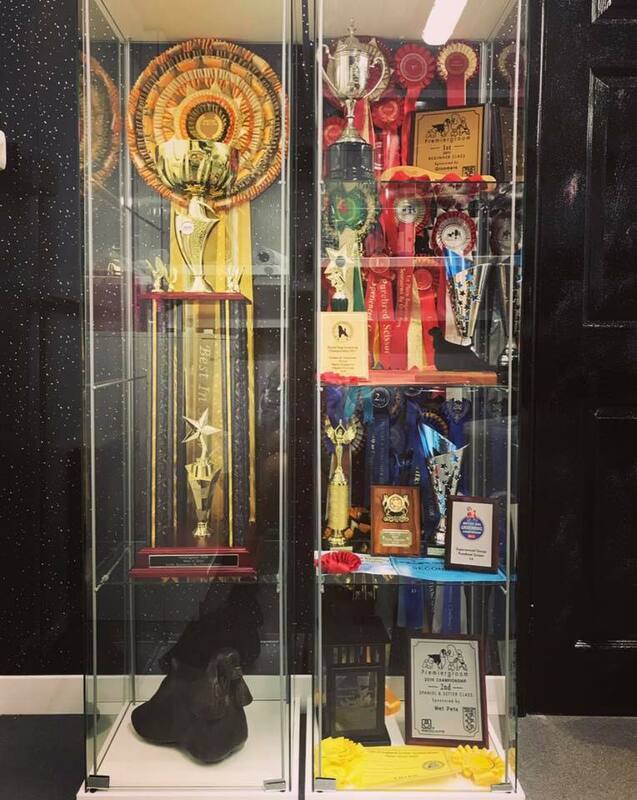 In June 2017 Lois upgraded the dog grooming salon – every single detail has been designed and made to make your dogs feel comfortable, happy and most importantly safe. 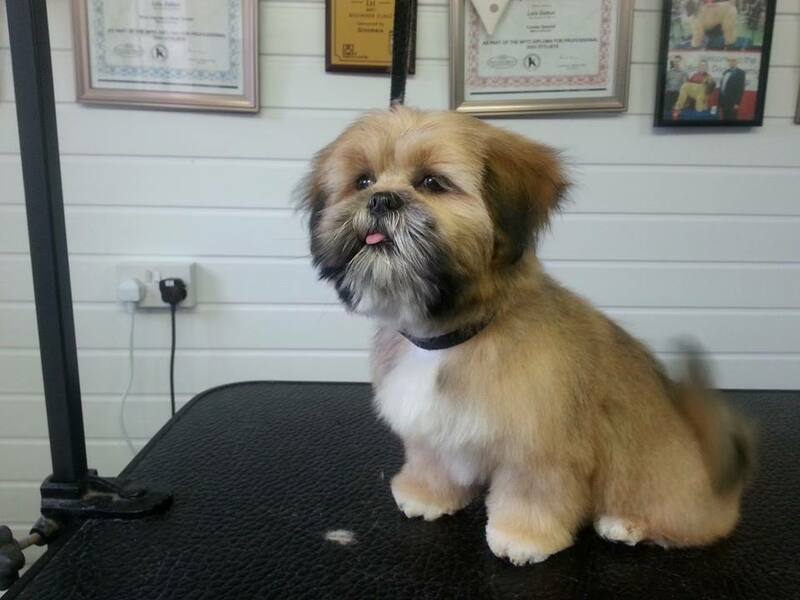 Read more about the refurbished grooming parlour here! If you would like Lois to groom your pet puppy or dog – or if you have any questions for her, you can Contact Lois in a variety of ways. please share it with family and friends!